There are many forms of damp that can be found in a property. Different situations require different forms of damp proofing. As a result, it is highly important that damp proofing contractors surveyor such as H2nO carries out your survey to ensure that the correct form of damp is diagnosed. Damp in buildings can become apparent in different forms such as; rising damp, penetrating damp and lateral damp. A correct diagnosis will save you money on unnecessary repairs along with the inconvenience of remedial works. Surveys are carried out by fully trained remedial surveyors who are specialist surveyors in rising damp, penetrating damp and lateral damp and all damp proofing treatments. One thing to remember is that our specialist remedial surveyors have been trained to correctly diagnose damp problems. 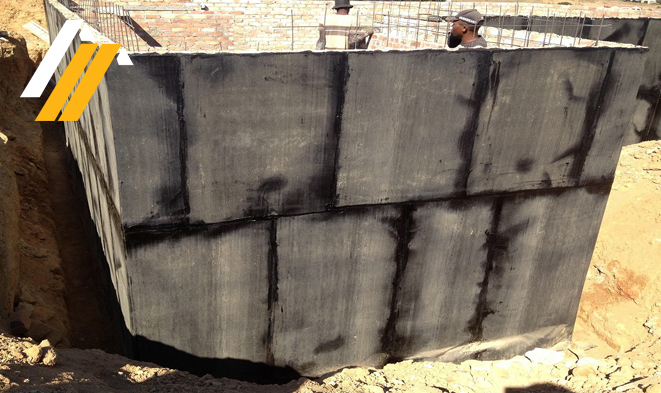 Waterproofing is a major problem in most buildings. This is generally due the fact that it was either done badly or has never been maintained. At H2nO we take care of all your waterproofing needs, from new installations to refurbishment and maintenance. We make use of various major manufacturers and stick strictly with their instructions. We give a 10 year warranty on our workmanship and materials for waterproofing. H2nO provides specialist-painting services for industrial, commercial, residential and restorations. Our skilled team of painters has experience working on industrial and domestic projects of any size and continues to exceed clients expectations. The most important part of any painting project is preparation. This is often overlooked and underestimated. 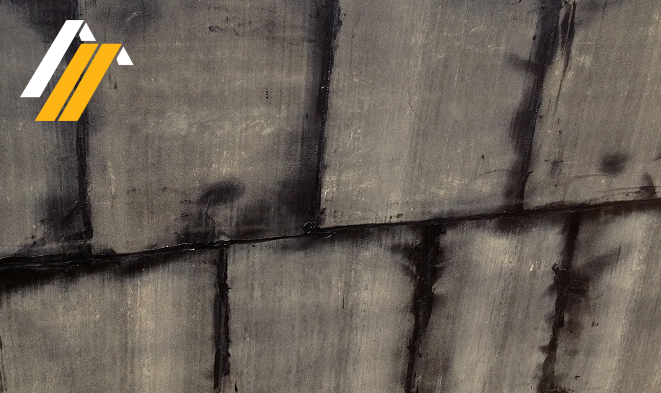 All wall cracks, structural crack and any damp must be rectified and treated before any paint application is done. 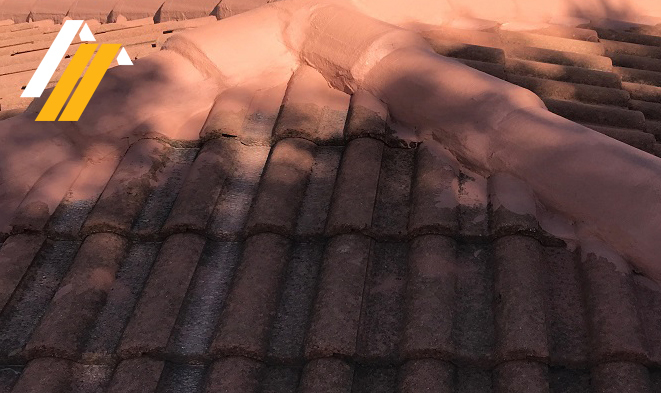 Briefly explain the waterproofing or damp proofing work you need done in the message box provided in the quick quote form and one of our consultants will get in touch with you shortly. 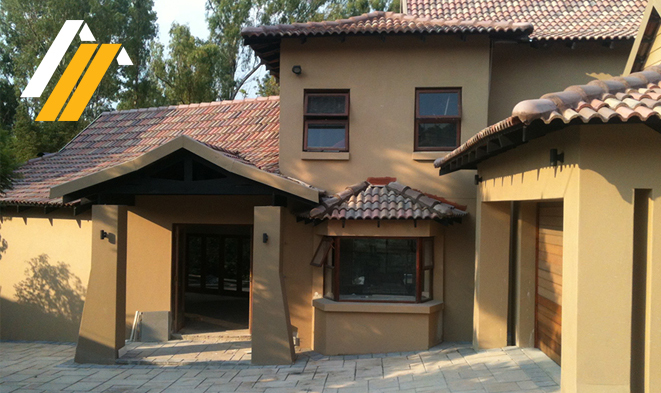 We offer Damp Proofing and Waterproofing solutions anywhere in Gauteng.